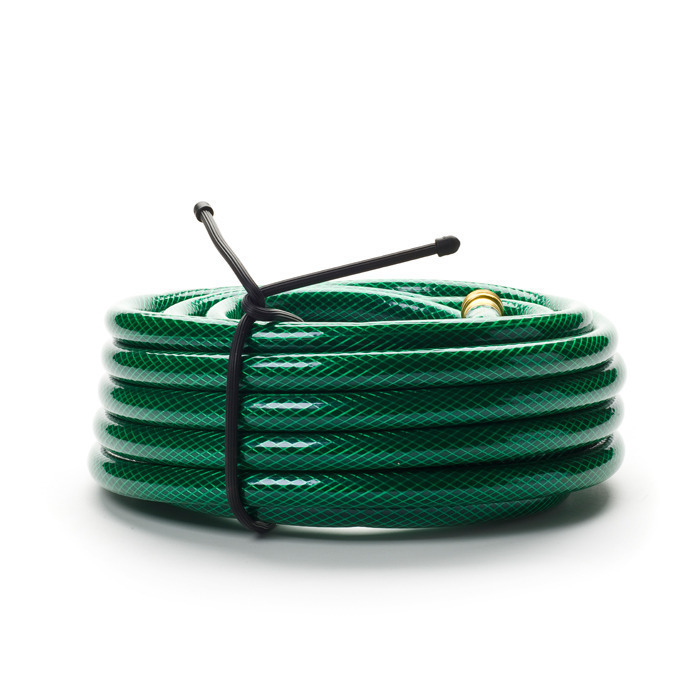 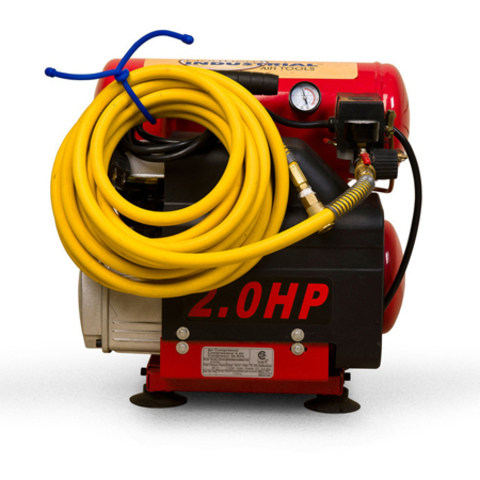 The perfect size for bigger organizational jobs in your home, garage, yard, and tool shed, the Nite Ize 32" Gear Tie bundles garden tools, hoses, and industrial appliance cords in a cinch and a twist. 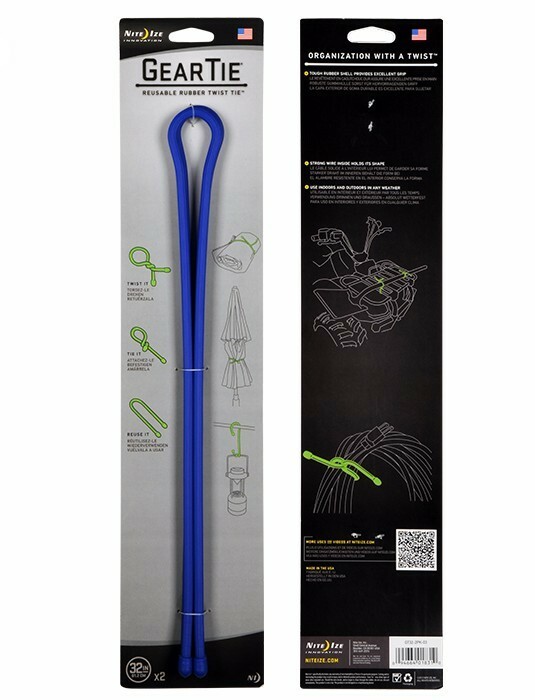 Its flexibility (it has a sturdy, bendable interior wire and a durable, waterproof rubber exterior) makes it endlessly versatile and useful. 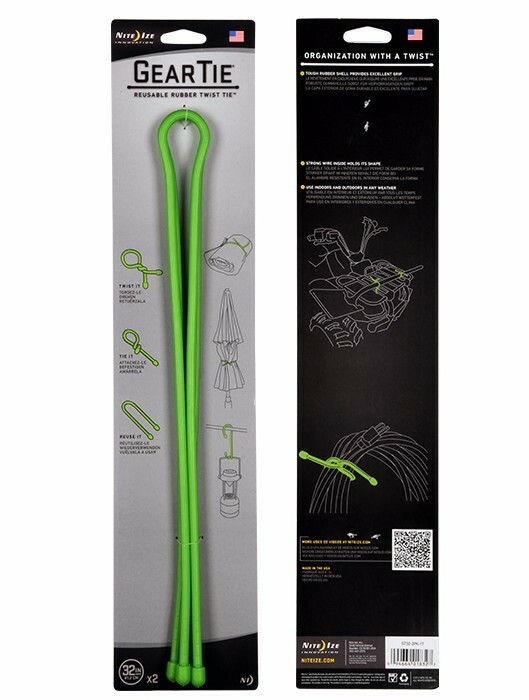 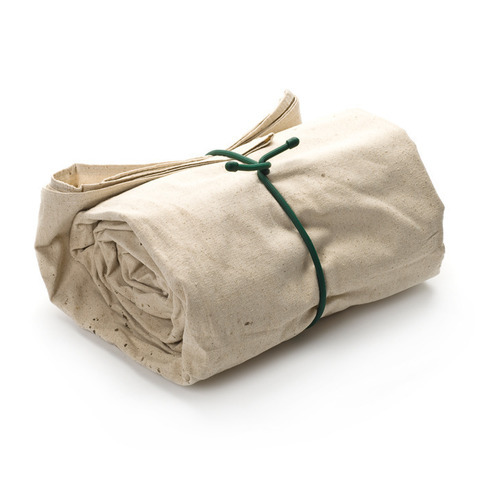 Take it along on camping/fishing/hiking trips - perfect for wrapping sleeping bags, or, wrap one end around a hook or branch, and the other around your waders, and hang them upside down to dry on the spot. 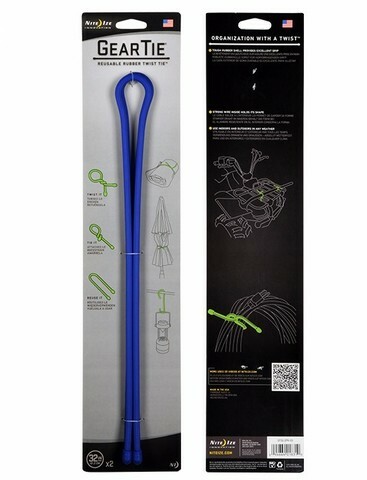 Great for securing uneven bundles of nearly every size. Available in packs of two.